The Fishing Line and Outdoor Radio Show has some interesting guests for Wednesday nights show. 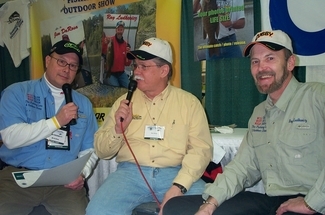 Joining Don Dziedzina and Ray Ludkevicz are Bernie Wolf of Firehouse Jerky, a new sponsor of the radio show, Bryan Lemer of the Bass Pro Shop in Bolingbrook to talk about the upcoming Spring Classic, and Larry Dozard from LarrysFishingHole.com to talk about the Elmwood All Outdoors Show. 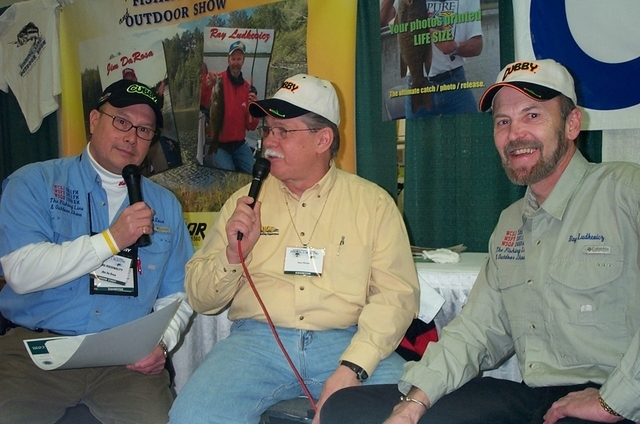 The Fishing Line and Outdoor Radio Show is heard simulcast on five stations throughout Chicagoland, WCSJ AM 1550, WCSJ FM 103.1, WSPY FM 107.1, WSPY AM 1480, and WSQR AM 1180 live every Wednesday from 6:30 to 7:30 PM.